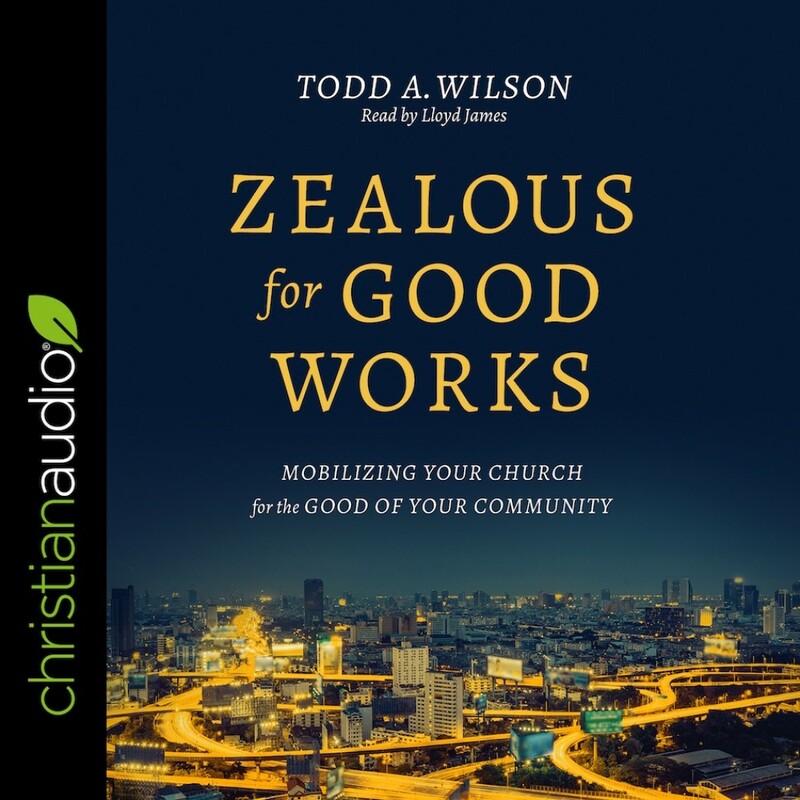 Zealous for Good Works | Todd A. Wilson | Audiobook Download - Christian audiobooks. Try us free. Todd Wilson’s church was devoted to the gospel and had long aspired to be the kind of city on a hill Jesus talks about in the Sermon on the Mount. They wanted their hurting neighbors to see the light of Christ and be drawn to meet Jesus. But how? What practices actually make something like that possible? They found the answers they were looking for in Titus. In that often-overlooked book of the Bible, they discovered a call to be zealous for good works—the kind of good works that are like a bright light shining in the darkness. Zealous for Good Works is an exposition of Titus with a particular focus on mobilizing the church towards acting in kindness and goodness toward her neighbors. This book is for anyone who’s ever wanted to make a difference in the world, and see their church do the same, but wondered how to make it happen. Zealous for Good Works offers you field-tested, scripturally-based, practical answers that you and your church leaders will get excited about putting into practice.